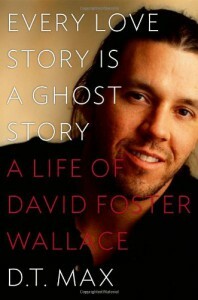 Every Love Story is a Ghost Story - DT Max on David Foster Wallace - "So it goes." The interesting parts are about the inner workings of his writing. I'd have rated it much higher if it was just that. I do wish a psychiatrist or other professional would've been included in this book. It's one thing to look at the literary part of DFW's life, but this crossed so far into mental illness, because it had to, that I would've appreciated little things like not using the word "manic" in a colloquial way for a person who is clinically depressed. More than that, I'd have appreciated seeing everything discussed through a good professionally-adept lens. 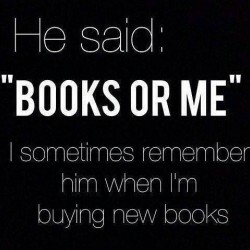 I was sold on the literary theory b/c I don't know much about literary theory. I was not sold much at all on the psychological guesswork included as fact. Despite that, this is a carefully and exhaustively researched book though, and I did appreciate the lack of judgment and straight reporting on facts, or as he notes in the afterward, the closest he could get to the facts as he understood them.